In written music, “tanto” means, literally, “too much.” Vampire Weekend bassist Chris Baio’s solo track of the same name joins a trend, of indie rockers making sunny electronic dance music, that threatened to become too much a couple of years ago but now seems potentially inexhaustible. 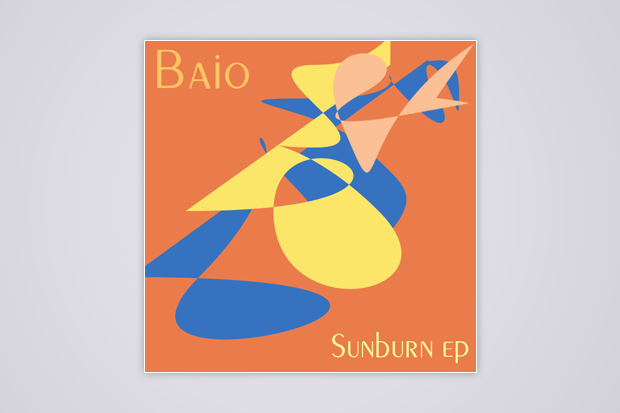 From Baio’s three-song Sunburn EP, due May 21 on Greco-Roman, “Tanto” unfurls patiently over six-plus minutes — a comparison to a beach blanket would be a stretch, but it gives you an idea — as finger-snaps, chopped-up steel drums, and the “tanto, tanto” vocals of Chilean kindred spirit Matias Aguayo float over a rigid bass pulse. Closer to the blissed-out Balearic disco of John Talabot or Blondes than the guitar-and-lyrics dance-rock hybrids of Delorean or Tanlines, “Tanto” nevertheless shows you never can have too much endless summer.